Don’t let anything get in the way of capturing your wedding the way you want it. 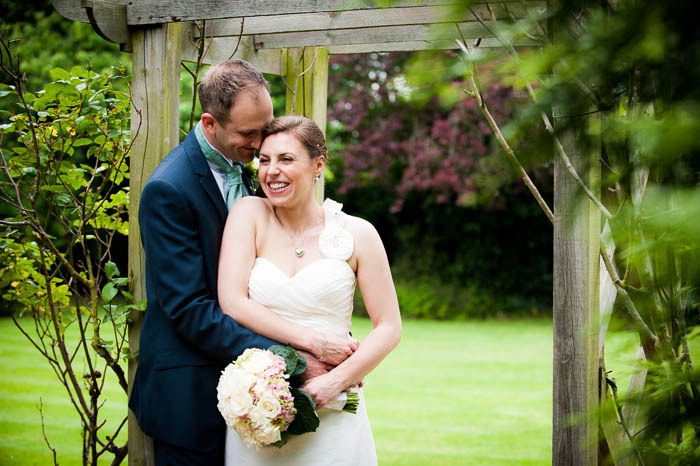 Our clear, simple and affordable wedding photography prices make preserving the day easy whatever your budget. Your wedding images truly mean the world to us. However, seeing the smiles, hearing the laughs and watching the tears as you view them means so much more. With this in mind we have done our upmost best to make getting your perfect wedding as affordable as possible without compromising on quality. 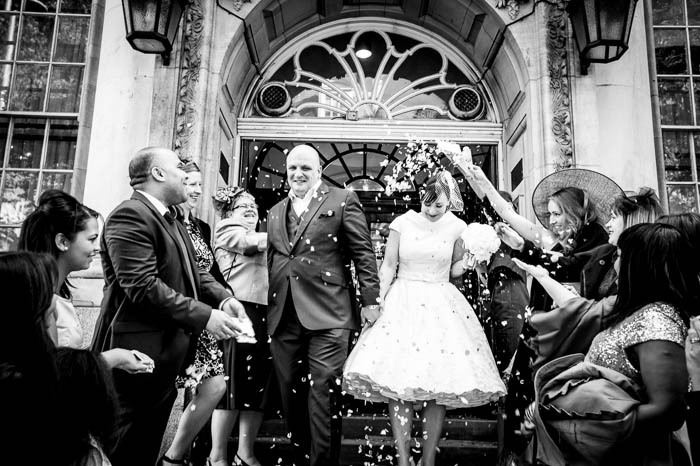 Our Wedding photography prices make staying on budget easy. 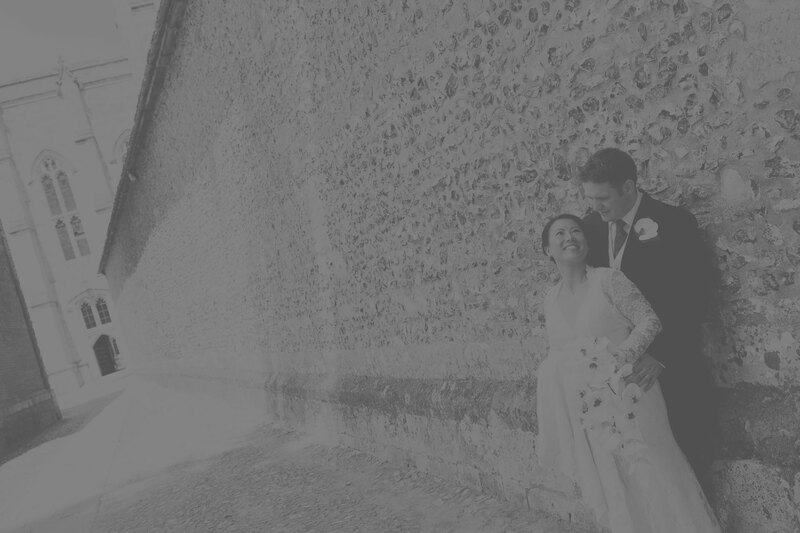 Capturing your wedding just the way you want it captured needn’t cost the earth. We know that your wedding will be amazing and that you and your partner will look fantastic. However, sometimes a camera needs a little help to allow your true beauty to shine. This is why we include a little processing magic with all of our images as standard. You’ll look amazing and with a little digital fairy dust you will look phenomenal. This is a photoshoot that takes place before the wedding day. Go casual or get all dressed up in you wedding outfit. It’s up to you. Create lasting memories for you and your partner with a casual couple’s shoot. Or create the ultra stylish shots that you simply would not have time to create on your wedding day. Go wild. 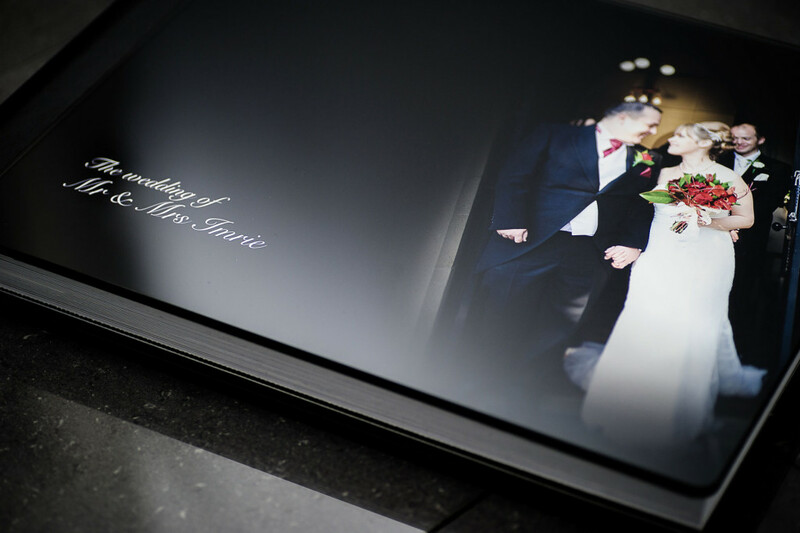 To fulfil our promise to provide you with the very best ways to preserve your wedding memories we have a handpicked selection of wonderful Wedding Books and albums. Digital and press-printed books in a wide range of styles to suit every taste and budget. Thank you cards are an elegant yet simple way to show your appreciation to your wedding guests. Printed on beautiful 300gsm satin card and complete with an image of your choosing these cards are a wonderful way to show that you care. So what do you think? Did you find what you are looking for? Let’s talk. Let us show you what we can do for you. Fill the form below or call us today on: 03303 326 252.